Dean Jeffries specializes in twentieth-century America and American political and policy history. His distinguished teaching earned him designation as a UMBC Presidential Teaching Professor and gained him a University of Maryland Regents Award for Teaching Excellence. He is the author of articles and books on the politics and policy of the Franklin D. Roosevelt era and on the World War II American home front, including Testing the Roosevelt Coalition and Wartime America: The World War II Home Front (1996, 2nd edition 2018). He is editor of the 1929-1945 volume of the Encyclopedia of American History (2003, 2nd edition 2009). His new book, A Third Term for FDR: The Election of 1940, was published in 2017. Dr. Jeffries is an Organization of American Historians Distinguished Lecturer for 2004-2019. Dr. Jonathan C. Finkelstein, a social psychologist with research interests in attitude change and persuasion, joined the UMBC Department of Psychology in 1971 and served as Associate Chair from 1978 to 1994. He has twice received departmental teaching awards and a Certificate of Merit from the ACT/National Academic Advising Association, in 1989. 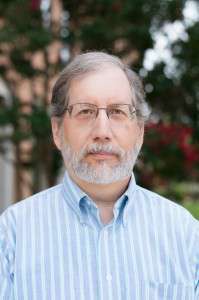 He joined the Dean’s Office as an Associate Dean in 1994. Dr. Finkelstein also directed the UMBC Judaic Studies Program. He earned a B.A. in Psychology from Temple University and his Ph.D. from the University of Chicago. Dr. Cheryl Miller joined the Departments of Political Science and Public Policy in 1988 and the Dean’s Office in 2008. Her research interests include welfare policy devolution, bureaucratic accountability, state policymaking, and the impact of race on policy outcomes. She has served as Faculty Senate President and Chairperson of the Department of Political Science. Dr. Miller also has had a variety of policy practitioner experiences since joining UMBC. She was a Senior Research Associate with the Joint Center for Political and Economic Studies, an American Political Science Association Congressional Fellow, and an intermittent instructor at the U. S. Government Accountability Office (GAO) Training Institute, where she received a Special Commendation award in 1993. Dr. Miller earned a B.A degree from Lincoln University (PA), a Master’s degree in City Planning (M.C.P) from the Massachusetts Institute of Technology, and her Ph.D. in Political Science from the University of North Carolina at Chapel Hill. Terry Aylsworth joined UMBC in 1996 as the Program Assistant for the Shakespeare Association of America (SAA) and the Administrative Assistant for the Center for the Humanities. She assisted Dr. Daphne Harrison, Director of the Center, in the formation of the Humanities Scholars, and the Humanities Forum Programs. In 2000, Terry joined the College of Arts and Sciences as former Dean Rick Welch’s assistant. In 2005 the College of Arts and Sciences was reorganized and became the College of Arts, Humanities, and Social Sciences under the direction of Dean John Jeffries. She was Dr. Jeffries’ assistant until 2013 when Dr. Jeffries retired. She is now the assistant to Dean Scott Casper. 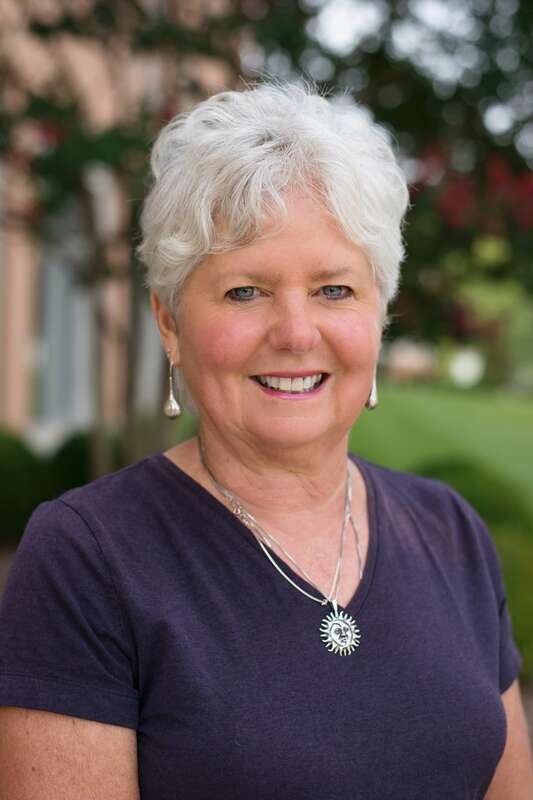 Terry was awarded the Presidential Distinguished Staff Award in 2005 and co-founded and served as President and Vice President of her Senate, NEES, since its inception in 2002. She has served on numerous committees for her Senate. Jesse Mashbaum came to UMBC in 2001 and served as Business Services Manager of the Department of Mathematics and Statistics for seven years. 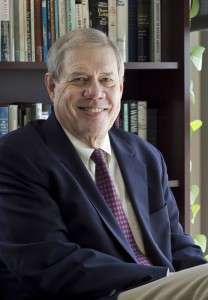 In 2009, he joined the Dean’s Office as Business Manager. Earlier in his career, after graduating from Johns Hopkins University with a B.A., Jesse earned a Ph.D. in Near Eastern and Judaic Studies from Brandeis University and taught college and adult students for nine years. He was later a vice-president in a small private company that published educational software. Jesse was named UMBC Exempt Employee of the Quarter in 2007. Janice O’Neill started in the Dean’s Office in 1983 and worked with seven Deans in her 31 years at UMBC. She was originally hired as an account clerk to process travel requests for the College. As the Dean’s Office assumed more responsibilities, her portfolio of responsibilities expanded as well, eventually including expense tracking, departmental budget accounting, faculty tracking, and the once dreaded People Soft, which she helped tame with her unique combination of expertise and reassuring calm. Janice was a founding member of the Classified Staff Senate and its first Treasurer, and served on numerous university-wide search committees.